Junior College, or more fondly known as JC, is an adventure on its own with the many ups and downs and unexpected challenges. These tips would hopefully be of help in helping you navigate this labyrinth. The methods you have used to ace O level exams may not even get you to pass A levels. What does it mean? 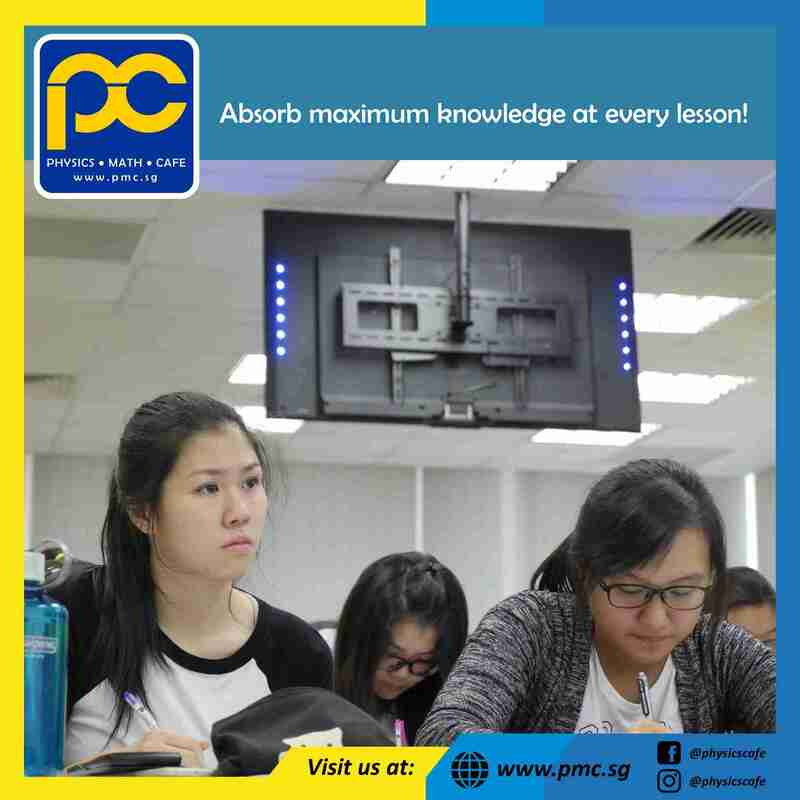 In O levels you can do well with memorization and regurgitation, with a minimal adaptation of the content to answer the question. You cannot do that for A levels (especially General Paper and Economics – and the rest of the humanities). You really need to answer the question, or else you will fail. Your teachers are happy to help you. To ensure the session is productive, do read up and prepare the questions before you consult them. That being said, you might not need tuition – your school teachers should be more knowledgeable than any outsider. You save time and lots of money. A level papers are intense. Three hours straight for mathematics! You need to have the mental stamina to last through the entire exam. Finish all the ten year practice (especially for the mathematics and sciences) with a countdown timer. It will help to get you to the tempo of the A levels. At some time you will be lost – you do not know what you do not know. Get your hands on to summarize the topics recently learned.